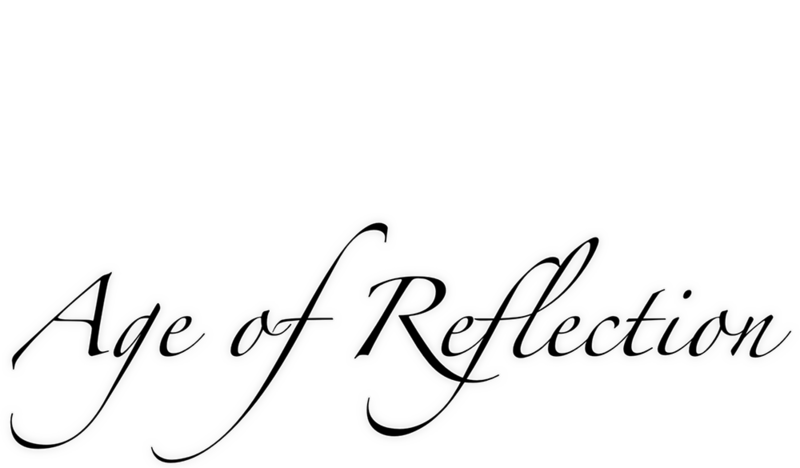 Shaping the Swedish melodic rock band AGE OF REFLECTION was not something that happened over night. On the contrary, it was the result of a two decade long process of waiting for the right opportunity and the right people. 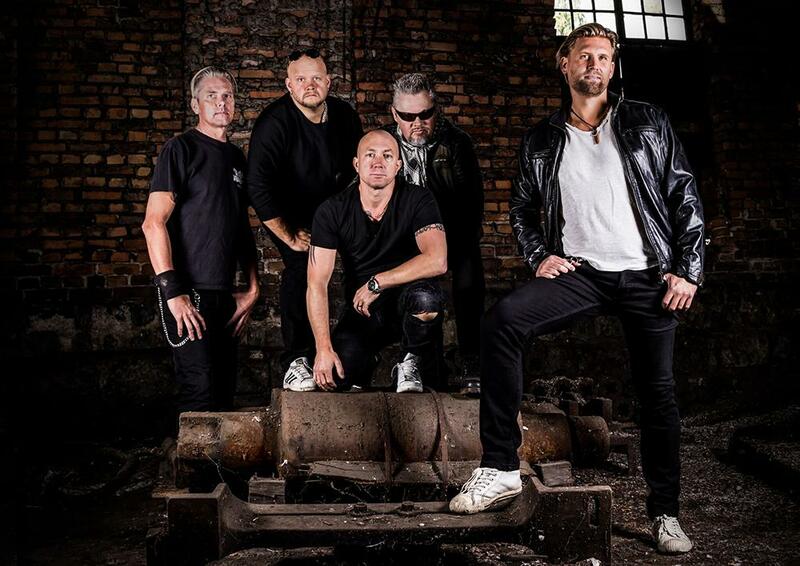 But then, a lifelong dream finally came true when founder Carl Berglund (guitar) got together with old friend Jan Skärming (bass) – a bandmate from several previous bands – to write songs shaped at its very core by 80’s rock giants. These were songs with emotional harmonies from pure British AOR, with the power of American hard rock, sprinkled with hooks from the new era of Swedish melodic rock.